City, University of London offers quality, commercially-relevant short courses at an affordable cost. Ideally positioned between the City of London, ‘Tech City’, and the West End, City, University of London is one of the most reputable providers of evening and weekend courses in the capital. Courses for individuals, business start-ups and small and medium-sized enterprises, covering a range of core business skills and competencies. Choose from a range of creative-led short courses across areas such as filmmaking, journalism and the arts, taught by industry professionals. Commercially relevant, hands-on short courses across a range of disciplines in computer science, web development and design software. 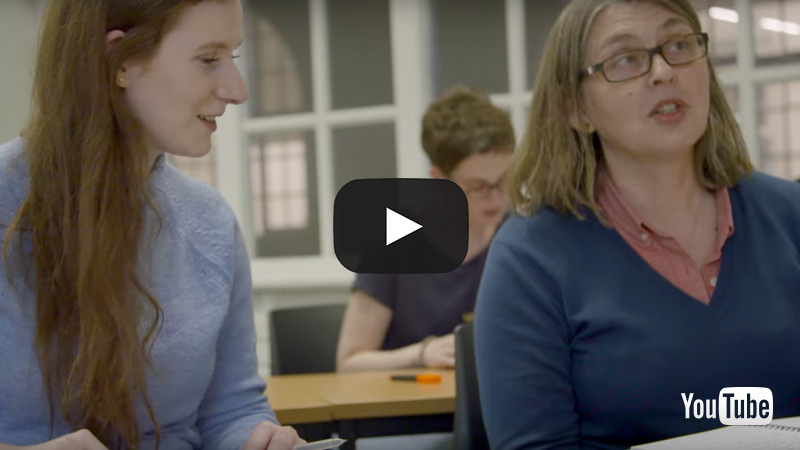 Develop a solid understanding of the legal systems and the complex issues surrounding the law with our introductory courses. Improve your career prospects whilst gaining a broader understanding of other cultures with one of our wide range of language courses. Develop your creative or non-fiction writing skills, with courses covering novels, short stories, children’s books and writing for business. Established in 1894 and part of the prestigious University of London federation, City, University of London has a longstanding reputation for high-quality and professional education. By enrolling on a short course at City you will access quality, industry-lead education at a world-class university. You can choose from over 120 high-quality courses in areas of business and management, computing, creative industries, languages, law and writing, taught by industry experts. Our Masterclasses start from £90 and 10-week courses from as little as £230 and there are no prior qualifications required. We cater for all levels from beginners to advanced, for individual learners as well as employers seeking staff development opportunities. You’ll grow in confidence as well as develop real-world skills in an inspiring and supportive environment. We are located in the heart of London, with excellent links to mainline and London Underground stations and close to the capital’s leading financial, legal and media institutions. Our close ties with major London employers mean that our tutors are selected from some of the best and most well-known companies. We pride ourselves on our excellent links with professional sectors. The skills you learn with us will be up-to-date, industry-focused and applicable to the real world. Our tutors are experts in their fields and bring their first-hand, specialist knowledge into the classroom environment. As a world leading university, our reputation for excellence transcends across all areas of learning. At City, we are able to offer first-rate education in short courses at a low cost. As a short courses student at City, we welcome you into our community and work across our departments to ensure that you benefit from our services and facilities. Our on-campus libraries have more than 250,000 books and over 1,600 seated study spaces. City provides careers advice to students and recent graduates, which you can access during your short course and for six months after completion. Our short courses students receive a 20% discount at CitySight, our on-site eye care clinic, on lenses and frames (including designer frames) when bought together. Access our state of the art sport, fitness and wellbeing centre at student rates. 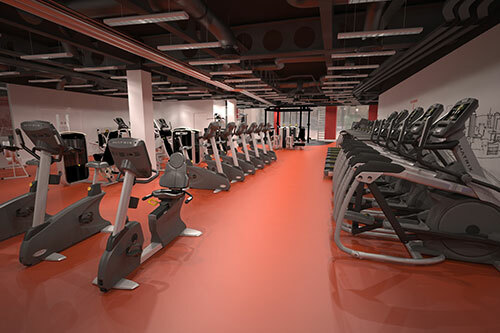 CitySport is the largest sports facility in central London, boasting the most up to date, high-tech gym equipment, virtual spin studio, Sport England standard sports hall and a wide range of fitness and wellbeing classes. Find the course you are looking for.